Two of Nate Hendley’s true crime biographies are now available as audiobooks. 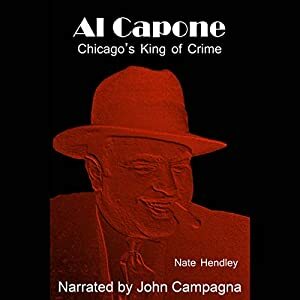 Al Capone, Chicago’s King of Crime, has been narrated and produced by John Campagna, a Connecticut native, who has a connection to the legendary gangster. The production runs four hours and 24 minutes, and is now available through Audible, Amazon and iTunes. 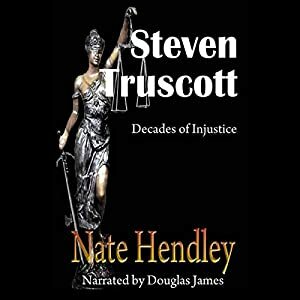 The second audiobook is Nate Hendley’s incisive overview of the wrongful conviction of Steven Truscott in his book, Steven Truscott, Decades of Injustice. The book is narrated by Douglas James, a New Brunswick denizen. Douglas is a former journalist with CBC, CNN, and other international news agencies, as well as being an award-winning writer and digital content creator. The audio production runs two hours and 47 minutes, and is available through Audible, Amazon and iTunes. We know you’re going to find these two audiobooks quality productions of two fascinating books.